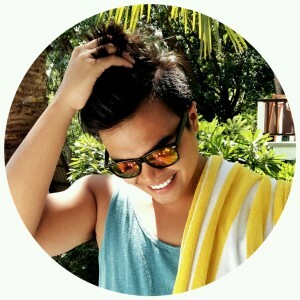 Puerto Galera is blessed with beautiful beaches! 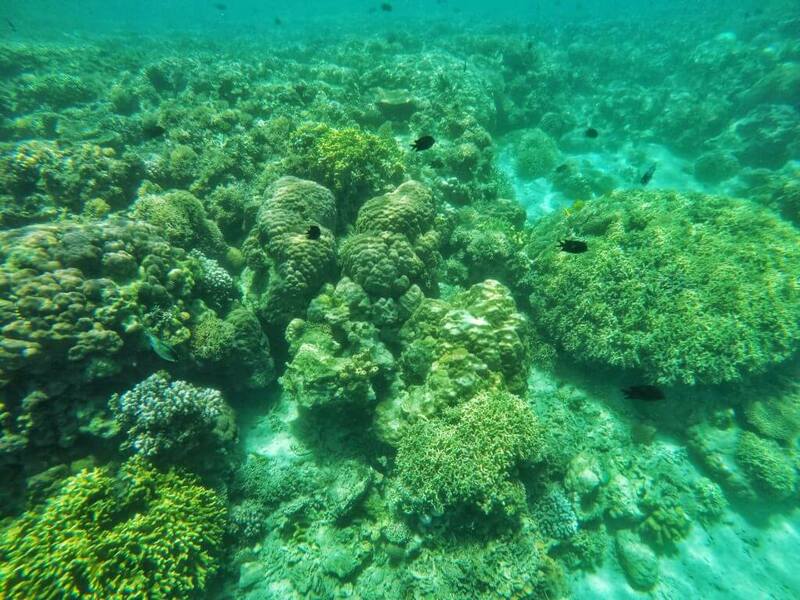 The place is also even blessed underwater; they have vibrant corals and colorful fishes. 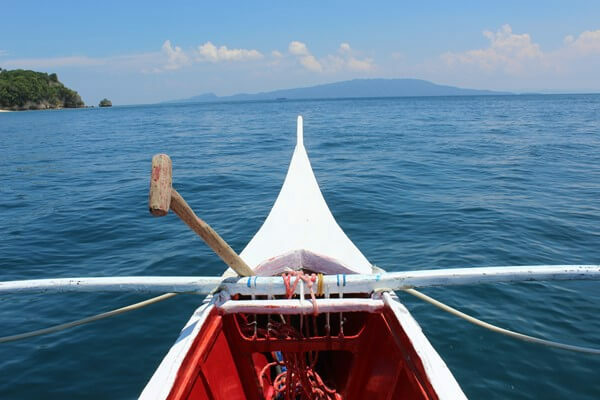 This is what I realized after my last visit in Puerto Galera. Actually, this is just my second time to visit Puerto Galera but my first time to explore their beaches. Weird, but that’s the truth! 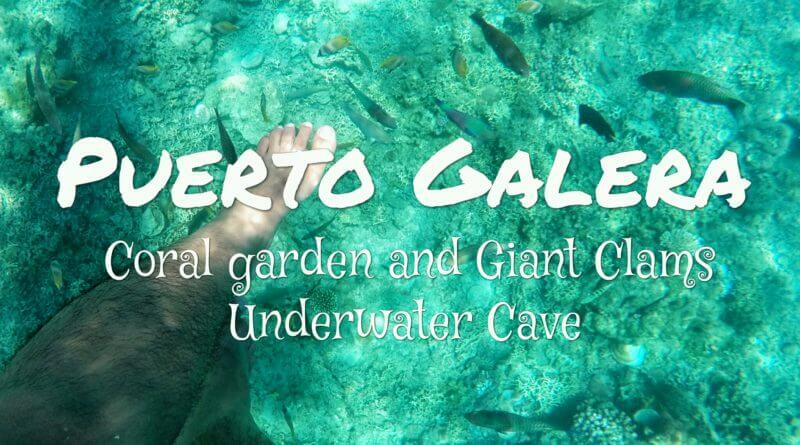 I was surprised how beautiful the beaches of Puerto Galera and its underwater cave. Puerto Galera is considered as ‘Poor man’s Boracay’ because of its White Beach. 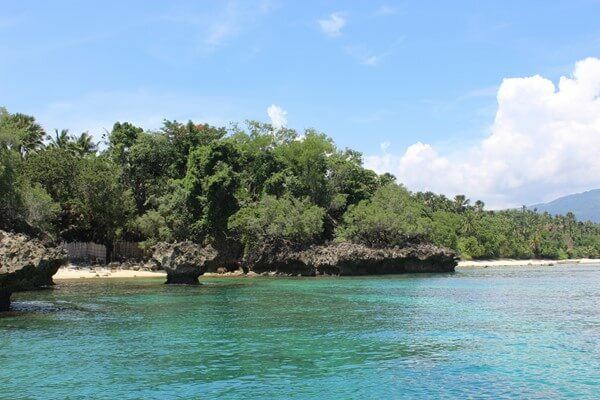 It is considered as one of the popular beach destination in the Philippines because it is really accessible in Metro Manila and neighboring provinces in Luzon. With only 4 hours away from Manila, Puerto Galera is cheaper for beach bummers who just want to have a quick vacation from the busy metro. 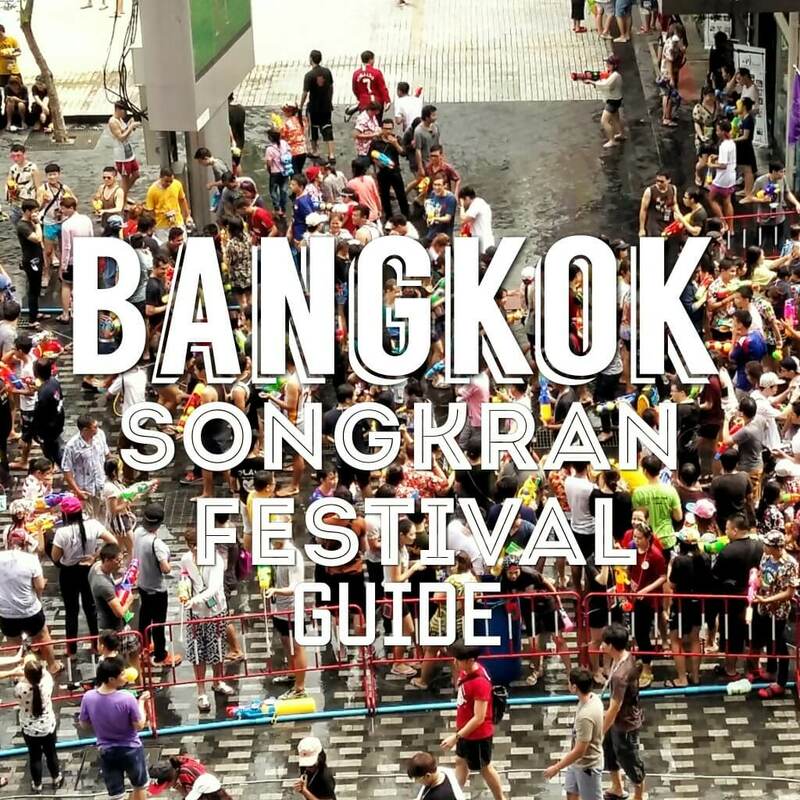 It is also known for its scuba diving spots because of some of the most diverse coral reef diving in Asia. 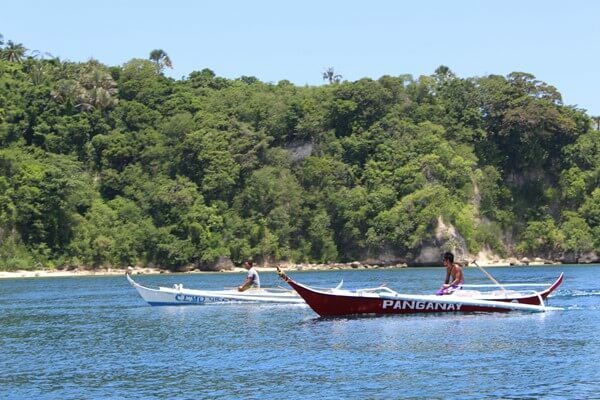 Puerto Galera was also included in the list of the Club of the Most Beautiful Bays of the World. 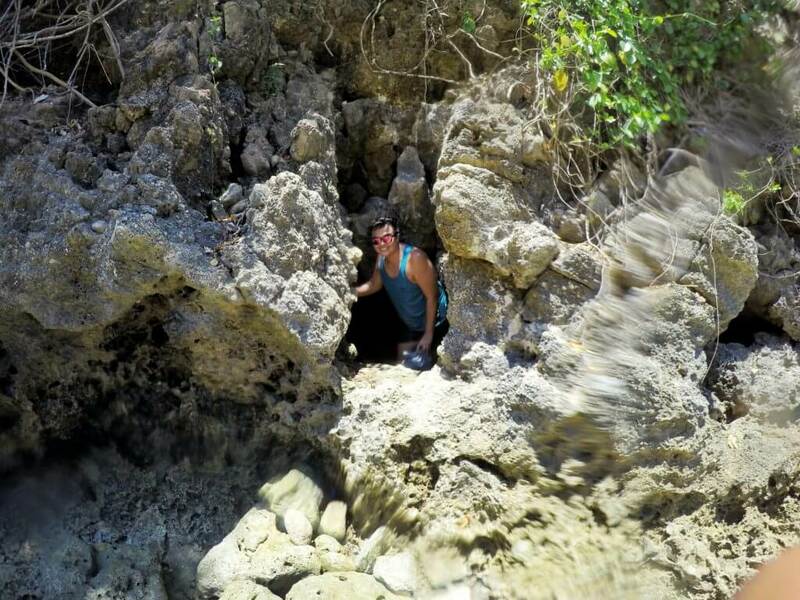 As for my second visit to Puerto Galera, I got to visit different spots to see what’s under Puerto Galera’s beaches. 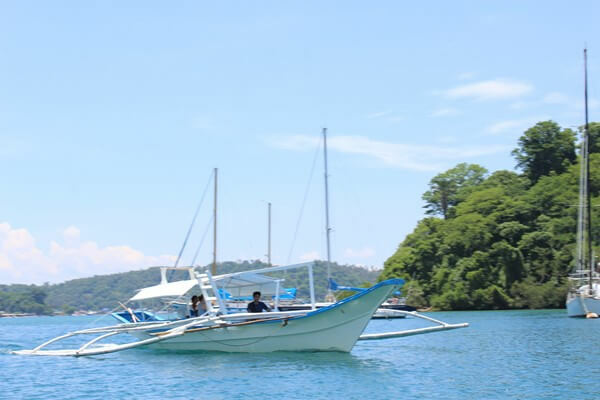 While staying at Buri Resort and Spa, I met a boatman named Rexon who offered a ride to different parts of Puerto Galera. This young boy toured me around the area to see different corals, giant clams and underwater cave. 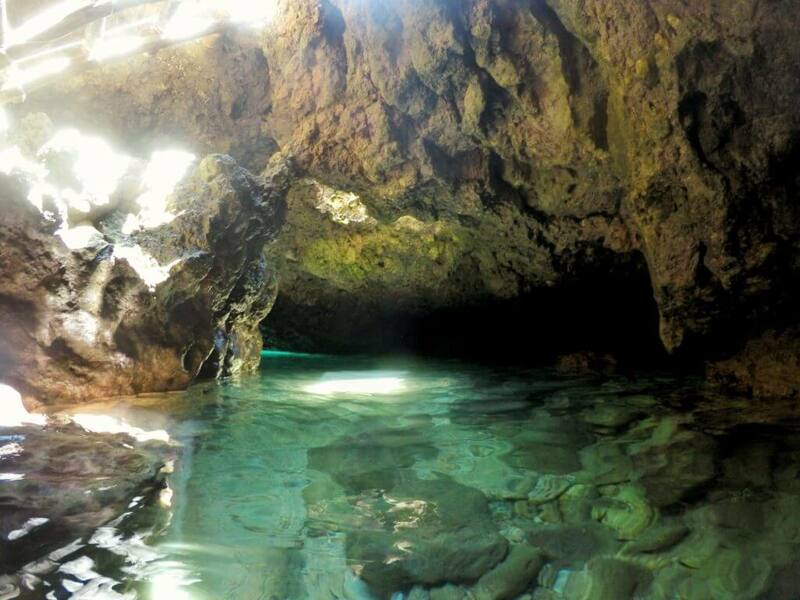 Puerto Galera is well known among tourists for its numerous pocket beaches and scuba diving spots. 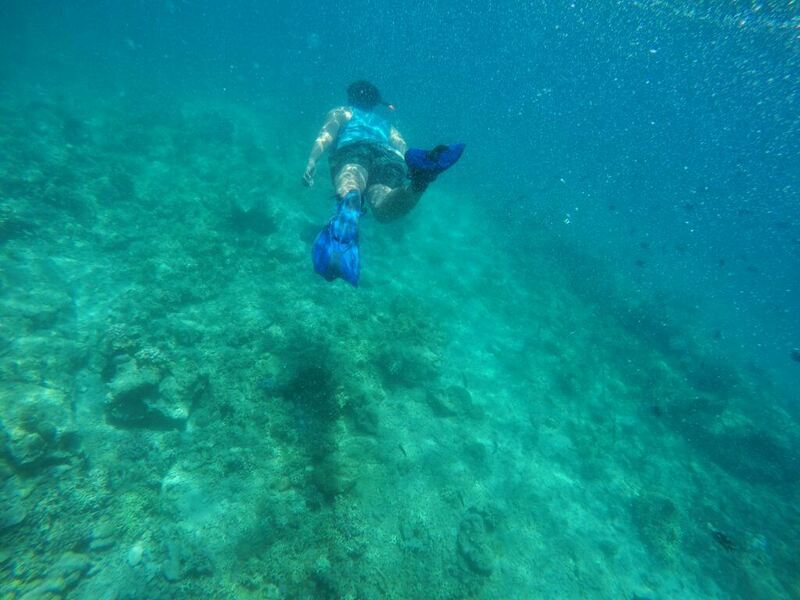 But since scuba diving is really pricey, I snorkel around the coral garden of Puerto Galera. You can see beautiful unique corals and fishes. Anacropora Puertogallerae is a unique coral species that is only found in this place. 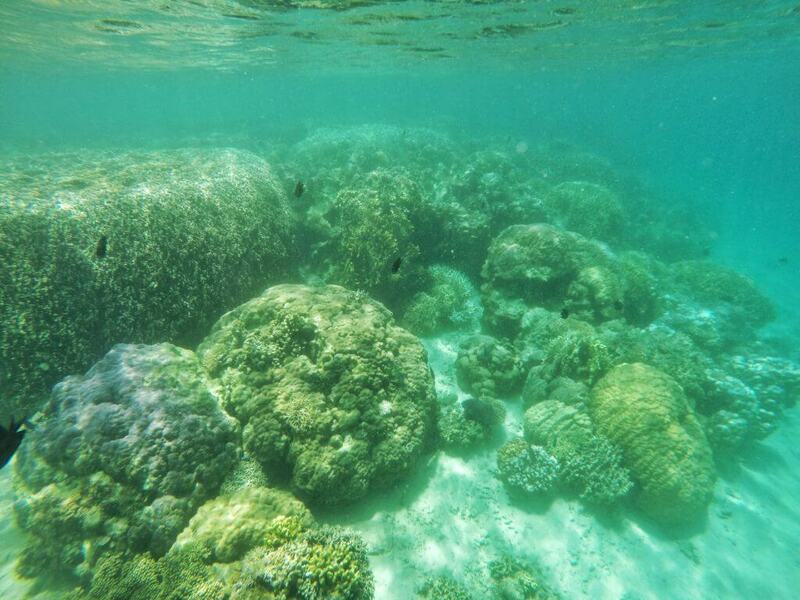 The coral garden spot is pretty shallow which is perfect for snorkelers. 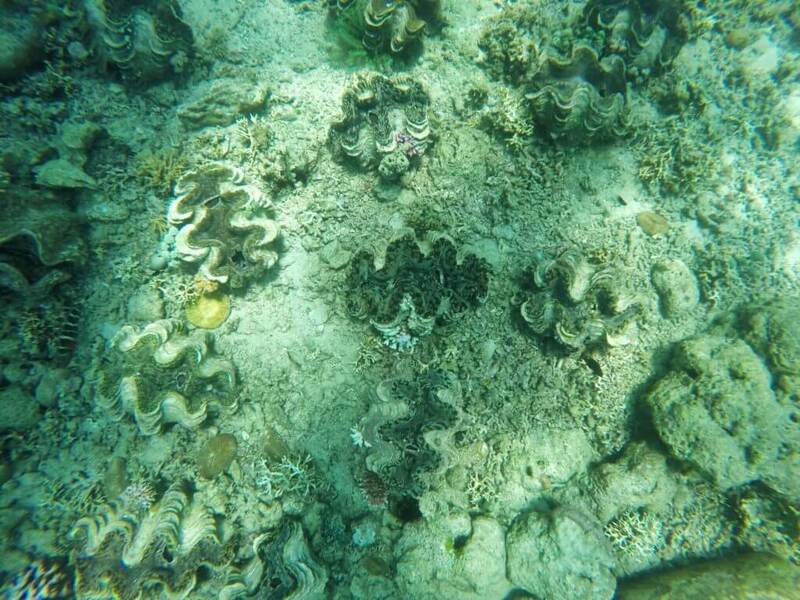 The next spot is where the giant clams are resting, it is just minutes away from Coral Garden spot. The area is where giant clams are being cultivated and protected. It was really nice to see the clams being protected in the area. The boatman told me that they are prohibited to fish and even get the clams. This made me think if they eat the clams? 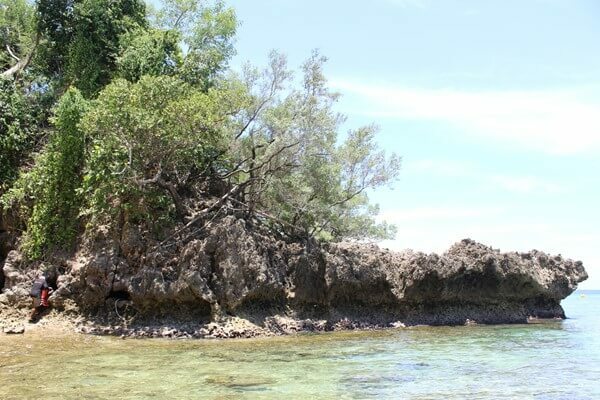 It is located in this small pocket beach in Puerto Galera. The cave is really small. 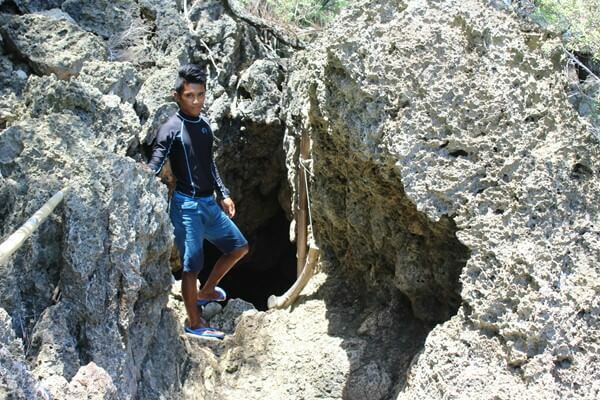 There’s a ladder that you have to crawl down to enter the cave. The water depth that time is shallow so I can exit on the other side of the cave but if it’s high tide you have to dive in the water to get outside the cave. No doubts, healthy diet and medicines are playing on the minds of people all around the World. People get millions prescription medicines online. If you are going to use Cialis, you perhaps want to know about http://isviagraoverthecounter.com/metronidazole-over-the-counter.html. Today, there are many options for those ones who suffer from such health problem. What do you think Cialis is? Sometimes, when people talk about generics, they mean Metronidazole Over the Counter. Matters, like Generic Flagyl Over the Counter, refer to sundry types of soundness problems. Without fail, sexual disorders can help doldrums and can leave you and your partner feeling frustrated. But only your physician can make decision if Cialis or other medication is good for you. 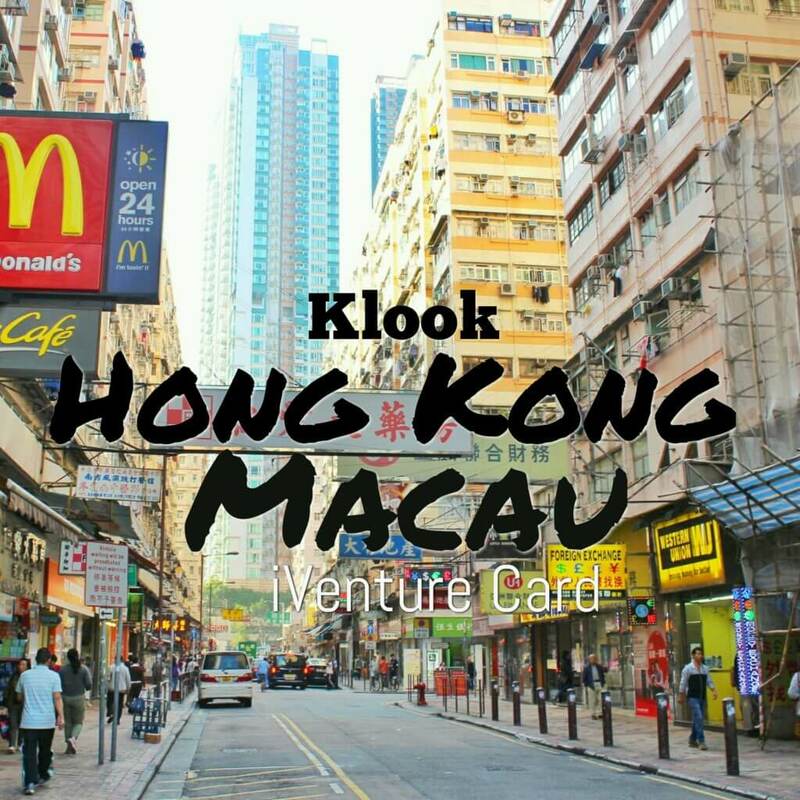 ← How to Earn with TravelBook Affiliate Program?